iP3: New MacBook Air Will Have 4GB of RAM, 128GB SSD as Standard Configuration? New MacBook Air Will Have 4GB of RAM, 128GB SSD as Standard Configuration? Concord Securities analyst Ming-Chi Kuo believes that Apple's new MacBook Air will come with 4GB of RAM and a 128GB SSD as its standard configuration, according to AppleInsider. Checks indicate that all new 11.6- and 13.3-inch models will include 4GB of RAM as standard, as it will improve performance of Mac OS X Lion, also due to ship on each model. The new MacBook Air is also expected to feature the Intel Sandy Bridge processor; as well as Thunderbolt connectivity. Kuo predicts we'll see the Core i5-2467M (1.6GHz), i7-2637M (1.7GHz), and i7-2677M (1.8GHz) being offered. 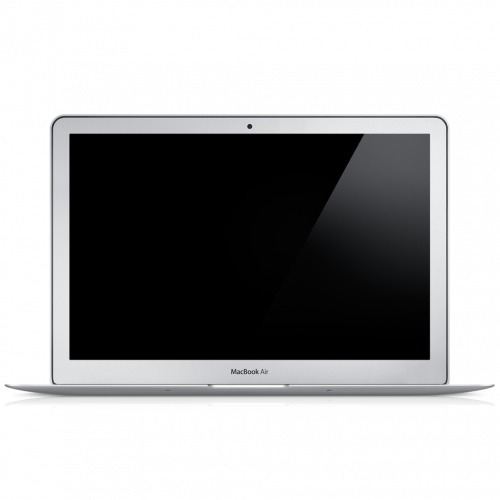 Apple will likely release the updated notebook alongside the release of Mac OS X Lion later this month.